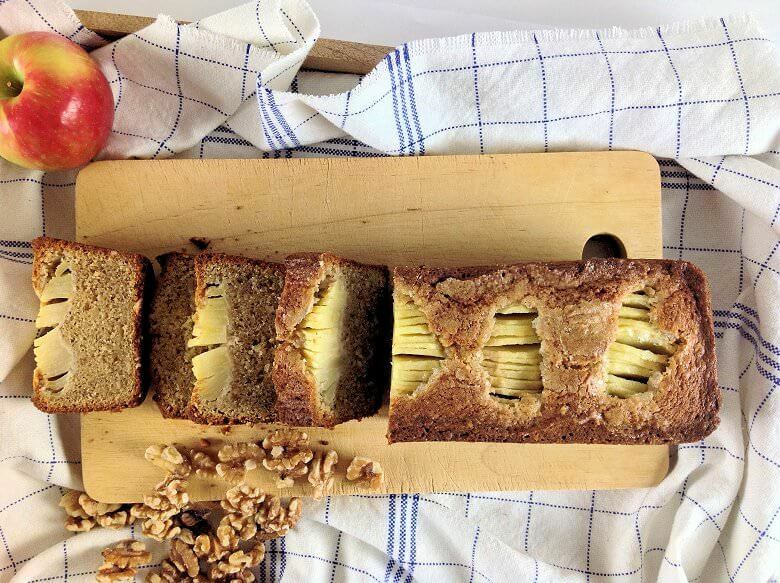 When it comes to apple and baking, the options are endless and this Apple Walnut Cake is just one of them. I thought an apple cake with fall flavors may be a nice addition to a Thanksgiving dessert platter, served with a dollop of cream or a scoop of ice cream or some fruit syrup. But to be honest, it doesn’t have to be a holiday to enjoy this dense flavorful cake. Why is it that we like pies, cakes and whatever baking so much more in the fall. It’s not that you cannot find apples or other fruit during spring and summer time. Is it that we don’t like to bake and heat up the house when the outside temperature is already doing that on its own. Is it that we need to comfort ourselves during the colder months, food comfort and the few extra pounds we gain, we believe we’ll shed again during spring and summer? Or is it simply that we enjoy baking during the holiday season, because we’re all in a more festive mood and our internal clock tells us to bake or your mother did it and it became like a thing? I have asked myself that question as well and for me it is a combination of mind and body. 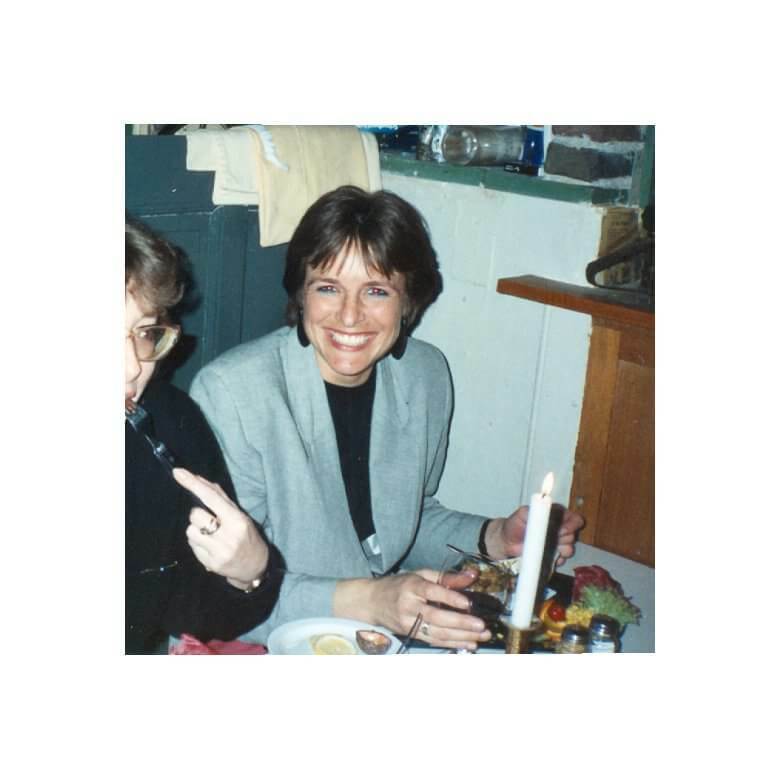 I mean that, part of me craves cakes and pies more during winter time, except of the simple blueberry pies, blackberry, cherry pies, and other summer fruit pies – this is the body part. Unfortunately, I cannot tell you why, it just is. On the other hand, I enjoy spending the little spare time I have outside and I enjoy doing that during the summer time more than during the winter time. Consequently, I create simpler tasteful dishes during summer, rather than spending hours in the kitchen – the mind thing and I have to admit that I am a little more weight conscious during summer than during winter time (and this is a body/mind issue). 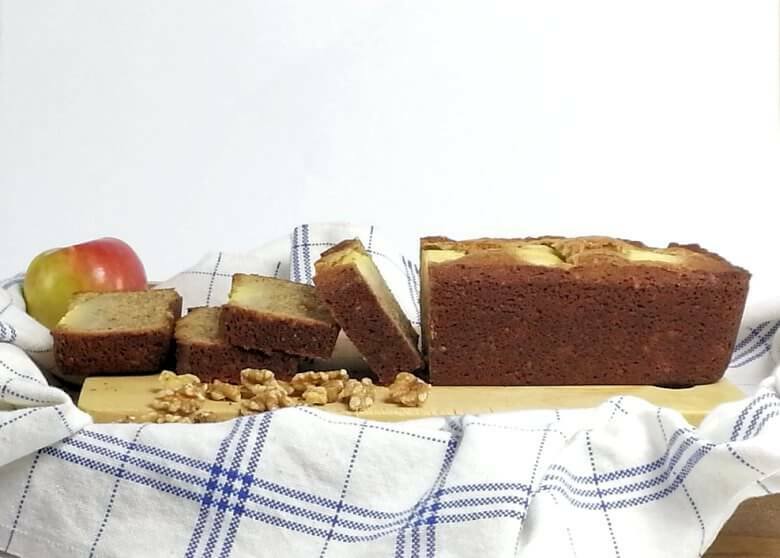 Right now it is fall and time to bake the Apple Walnut Cake. 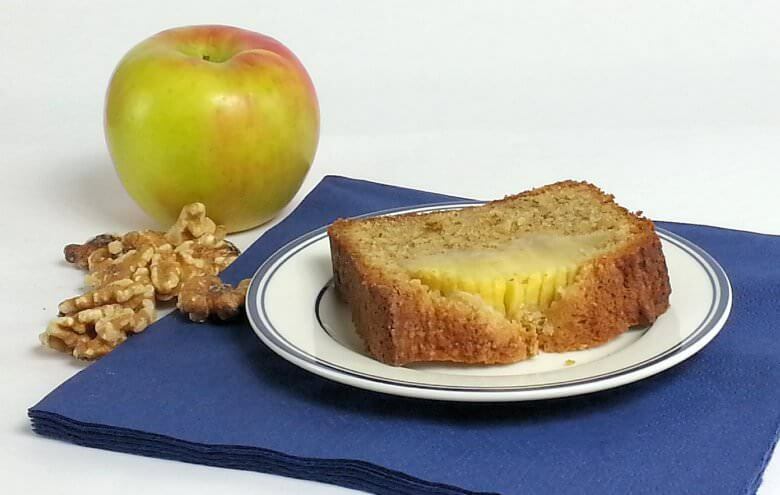 The type of apple you’ll pick will have an influence on the flavor of the cake; a crunchy, sour Granny Smith or a sweet Honeycrisp Apple (this is the one I used) to mention two alternatives. The recipe speaks for itself, the only advice would be to check the cake before the recommended 1 hour baking is over, as you might create a drier cake than you want with a thicker crust than you prefer. Preheat the oven to 350 degrees. Grease a cake pan with butter. Pulse the walnuts in your food processor until fine meal. Beat 7 oz. of the butter with the light brown sugar until creamy. Add eggs, one at a time and incorporate each one, before you add the next. Mix baking powder and flour. Add flour mixture and walnuts to butter-egg mixture, as well as the vanilla extract and mix until smooth. Peel and core the apple. Cut in quarters and slice thinly, but keep the slices together. Pour the batter in the cake form and level the top. Place apple quarters on top of the cake and push them into the batter. Melt 1 oz. of butter and pour this over the apple pieces. Sprinkle with 1 tablespoon of sugar. Place cake in the over and bake for approx. 1 hour.